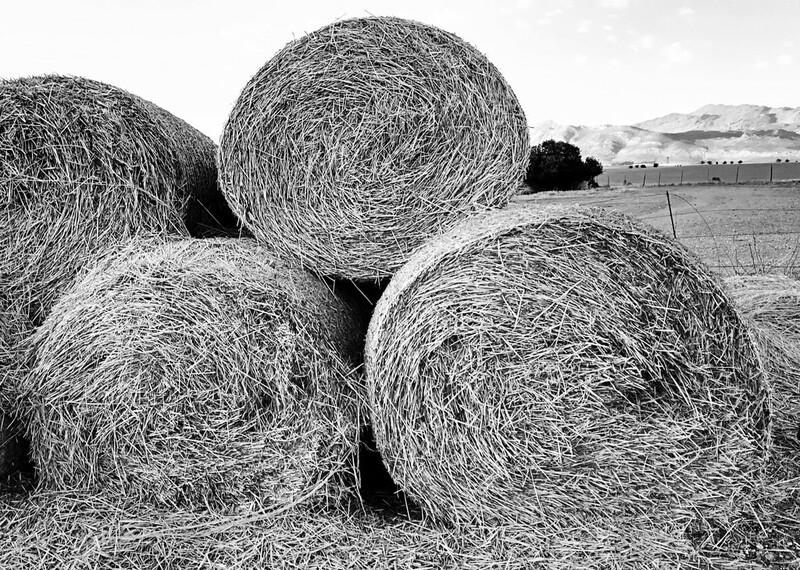 Love the way black and white really brings out the texture of these bales. Good shot! Lovely texture and shapes, great for the challenge Sally! Lovely big round shapes and textures. B&w makes the textures really pop!